This holiday season, nothing creates a festive atmosphere or spreads holiday cheer quite like Christmas music! Whether you’re decorating the tree, wrapping presents or making cookies, these classics are sure to brighten your day. Don’t see all your favorites? Download our playlist and add your own songs to complete your perfect holiday soundtrack! 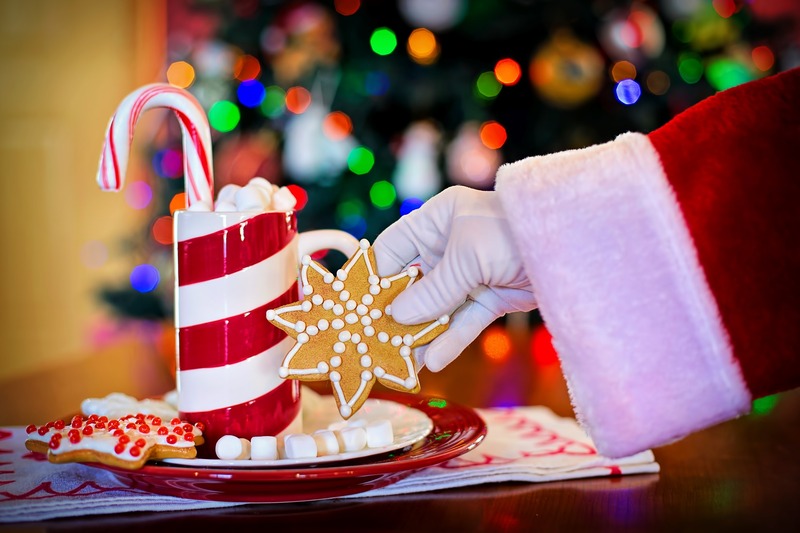 Looking for more holiday events in Fort Lee? Don’t miss Santa Saturdays on December 9th & 16th at The Richard & Catherine Nest Adult Activity Center. Get your free photo taken with Santa Claus and enjoy carolers singing all of the holiday classics! The BDA will also be offering refreshments including: candy canes, hot chocolate and cookies.